In the second post of this series we divided the broad scope of Open Networking into three convenient “domains”: Infrastructure, Software and Integration. 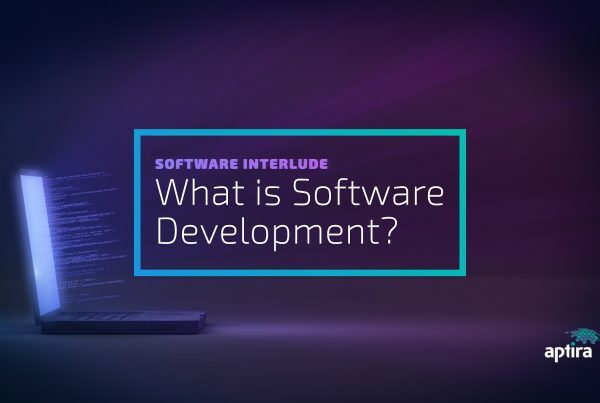 We have now completed our exploration of the Infrastructure domain and saw the emergence of software in the last couple of posts especially around network devices. We transition now to the Software domain. Although Andressen’s quote has become a bit overused, it is probably truer now than in 2011, and is a vital concept to keep top of mind as we look at the impact of software on Open Networking. In 2011, Cloud Computing and its enablers were in relatively early days and had not yet become “mainstream”, let alone explosively pervasive. Marc didn’t mention “the Cloud” directly but focused mostly on SaaS companies and software incursions into various industry vertical markets like automotive, oil and gas exploration and financial services. This trend has accelerated since then. Take the automotive industry for example. Although computing technology has been incorporated into car designs for many years, it has been evolving on a unique architecture, designed specifically for a motor vehicle ecosystem. The main signs of this incursion to the layperson have been the ever-more-complicated diagnostic instruments appearing in maintenance facilities and on the aftermarket firmware “hacks” available to increase engine performance. Signs that the pervasiveness of software in car design had reached new heights became obvious recently. In a review of the Tesla Model 3 published on 21st May, 2018, the magazine Consumer Reports withheld its “recommended” status due primarily to issues in braking performance. In response, Tesla was able to diagnose and fix this so quickly that the magazine was able to rerun its tests and publish a modified “recommended” review on 30th May 2018, just 9 days after the initial publication. In a “big iron” business like automotive, this is unheard of. In Open Networking this trend is more pervasive: software runs through the layers of Open Networking from top to bottom. The emergence of Open Network Hardware and Open Compute devices was predicated on separating the device hardware from their respective operating systems and applications. At times the networking equipment and services market has seemed very “big iron”, with expensive and proprietary products with innovation cycles closely controlled by vendors. Interestingly, Cisco itself was founded in 1984 with a CPU-based router combined with separate multi-protocol router software that later became Cisco’s IOS. But the hardware and the software were proprietary to Cisco and the competitive advantage it gave Cisco was largely retained within the company. This aspect of the Cisco product was primarily a competitive advantage for Cisco in its design, manufacture and operation of their products: the benefits of this design devolved primarily to Cisco, not to the customer. Cisco’s booming profits have demonstrated this mightily. Open Networking takes this trend further to Open Hardware devices and more Open Software development models to reduce dependency on vendors and to provide greater opportunity for enterprise users to control their networks in better and cheaper ways. Google has been thought-leader in pushing commodity-hardware over proprietary and developing or using software components in preference to dedicated hardware-based components. ”9. 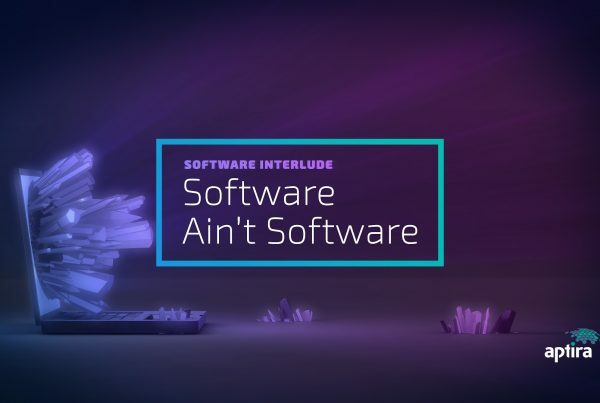 Hardware Agnostic, separating hardware and software layers, with intelligence held in the software. As Open Networking has evolved, so has the progressive disaggregation of the software stack from the underlying hardware, and the relative balance of solution components has moved more and more heavily towards software. As a result, if the “Network is the Computer”, then “Software is Eating the Network”. 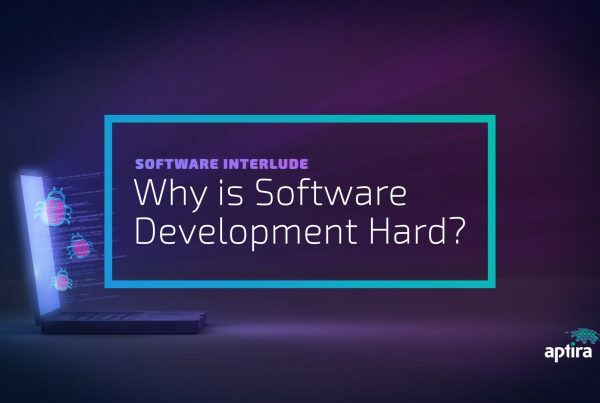 Software enables much faster cycle times for development and enhancements, of course, and provides the ability for rapid diffusion of new capabilities at a global scale. But the competitive advantage of this capability must devolve to the customer, not the network equipment provider or other component vendor. The implications of this shift are many, not the least of which is the need to transition people and organisations to new skillsets, for example the much larger role of end-to-end software lifecycle management. 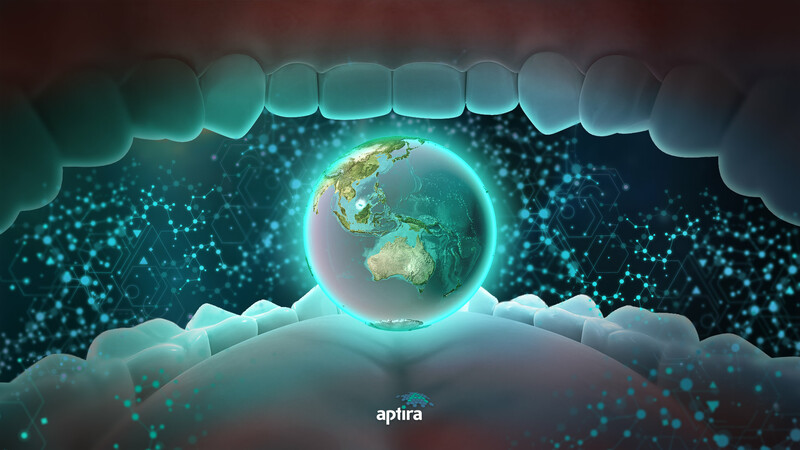 But the shifting of the balance of capability towards software provided another huge opportunity: global collaboration at scales never seen before. How was this opportunity enabled? It’s called Open Source Software. How does it change the dynamics of Open Networking? In every way. We’ll explore that more in our next post. Stay tuned.